Does your chicken coop lack entertainment value for your flock? Or does it need some kind of modifications to make it look more alive and fun? Are you scared of spending your hard-earned cash for something Well, that issue is nothing new to most poultry farmers. But this does not mean you must panic. Nowadays, many poultry farmers are sharing their ideas on how they dealt with boring chicken coop designs. In fact, I was fortunate enough to talk with some of them personally. 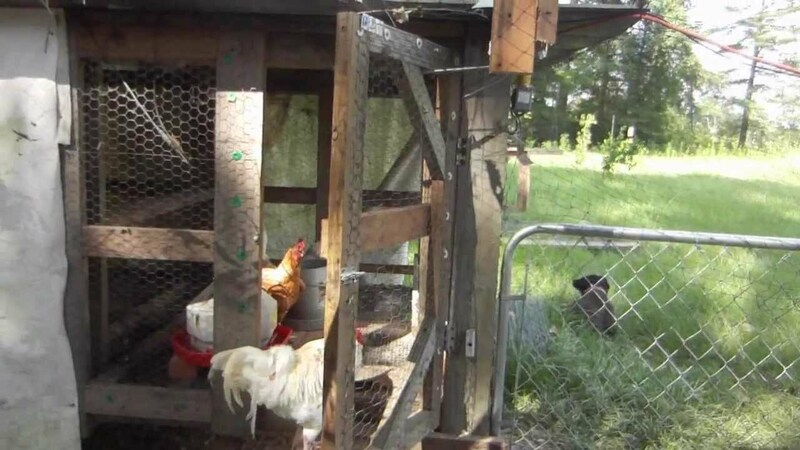 Based on their experiences, I learned that to be able to fix an old and boring chicken coop design, the available resources they had were modified to create something of better use. Eventually, they improved it and made it available for commercial use. This only goes to show that with creativity and resourcefulness, plenty of new and interesting things can be created. So what did these individuals did to make a traditional chicken coop useful yet enticing at the same time? Let’s figure them out below. If you are worried about the harsh summer weather or the cold winter nights, it is best that you install a chicken coop shade. This item is by far the most budget-friendly and environment-safe alternative that helps protect your girls from nature’s unexpected ups and downs. For instance, if a snowfall is expected, you can simply drop the shade mesh to prevent the snow from filling up the run. On the other hand, if it is too hot, you can allow proper ventilation by tying and keeping the shade. 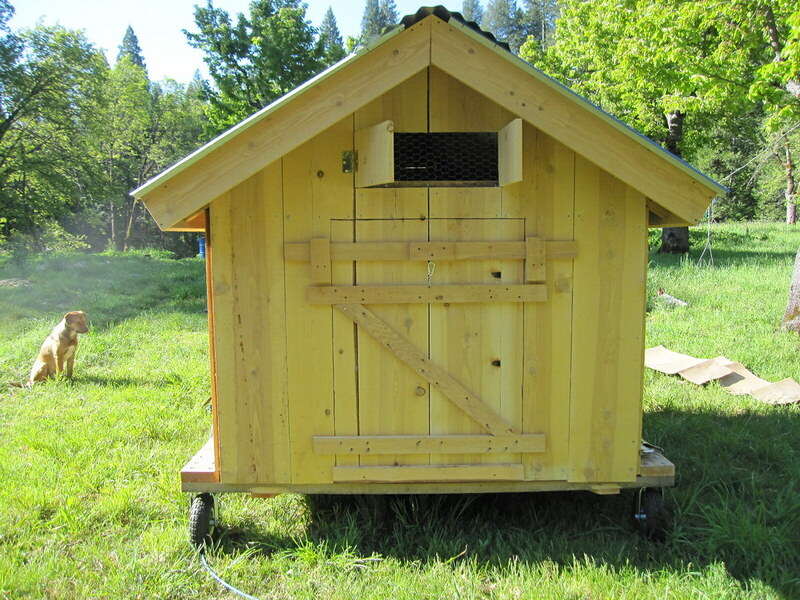 Basically, with this installation, your chooks will stay comfortable, safe, and cool regardless of the season. Predator lights are ideal for added convenience, safety, and security. Not only do these things make great lighting options for your yard, they also help protect your chickens against unsuspecting predators. One example situation when you need to use a predator light is when the need to collect fresh eggs at night arises. With this item, you will be able to collect your hens’ eggs any time you want. With a mesh floor, your girls will never have any problems with digging predators because this type of installation is known to effectively block crawling predators like snakes. Although it’s a very cheap method, it is already well proven to keep the flock safe. These days, the chicken coops for sale in pet stores and online do come with wire mesh flooring already. Before buying, make sure you ask about it. By nature, hens wake up early in the morning and rest as soon as the sun sets. As humans, we might not always be able to keep up with their routine because we always want to take advantage of every single minute spent in bed, especially during weekend. Instead of waking up at dawn to free your chooks, it is best that you get an automatic door opener. Over time, you will be amazed by the sight of your hens lining up first thing in the morning to be let out by self-opening doors. In order to ease the process of cleaning and refilling the watering bowls of your birds, you can try something innovative, such as a manual watering system. This item usually features several drippers and is capable of holding at least 2 gallons. 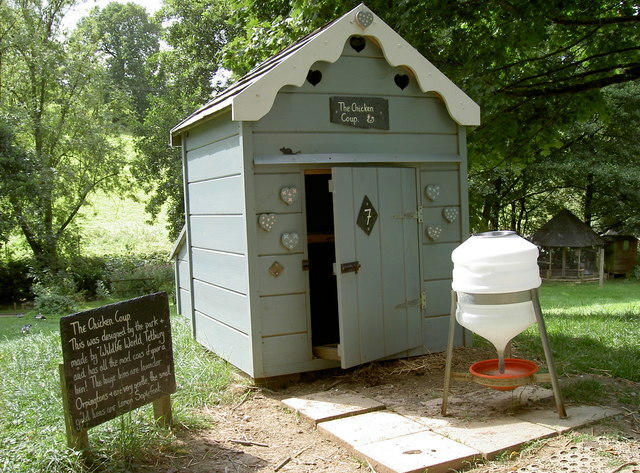 Since hens need to drink from above, you don’t need to worry about contaminating the water supply. There will be no dirt brought about by dirty feet. Hence, the need to clean a chicken coop on a daily basis is eliminated. We can never predict the Australian weather, so it is highly recommended that you paint your chicken coop with something reliable. When choosing a paint, there are guidelines you need to take into account. Aside from making sure the paint is proven and tested, you must also ask if it is environment-friendly, fast-drying, water-based, and non-toxic. This way, you will be 100% sure that your girls won’t acquire illnesses and diseases caused by toxic paint substances. By opting for this kind of paint, you as the owner also gets to enjoy perks. Apart from the fact that it enhances the characteristics of the timber grain, allowing it to toughen naturally, it also saves you money since you only need to coat it twice. You can also create unique accessories for your chicken coop. As long as you let your creative juices flow, you can definitely make something out of the available resources you have at home. But then again, if you really wish to help your flock lay good-quality eggs all-year round, then put in your name and email address below and learn from the eBook I wrote.